The grapes were allowed to reach their full maturity before picking. The grapes were crushed and placed in the press. Only the free run juice was used to make this wine. Each grape variety was fermented separately using a wild yeast strain for the first 48 hours of fermentation to give the wine more intensity of flavours and aromas. 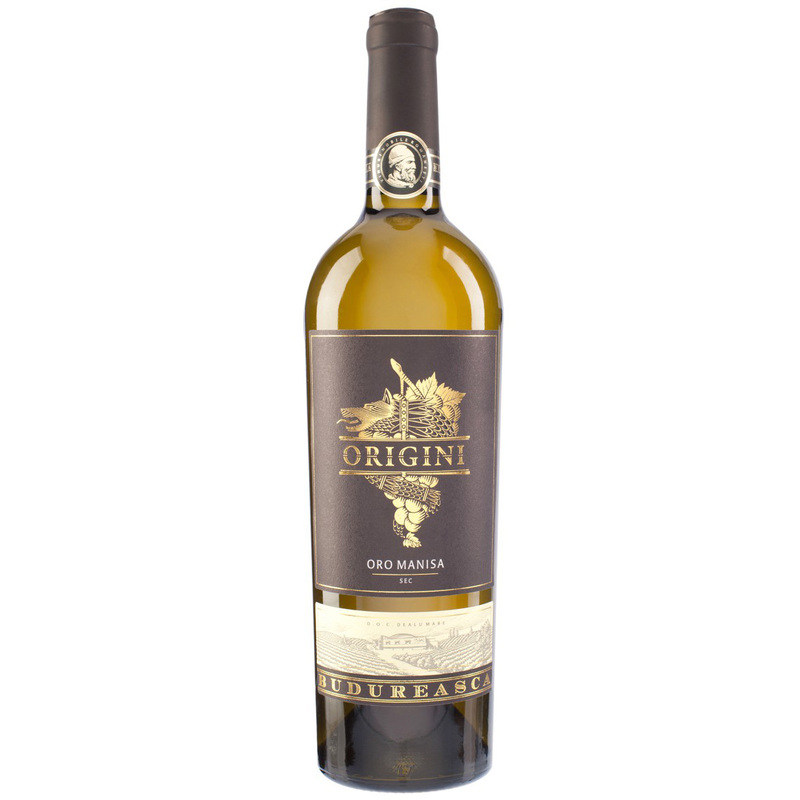 The Chardonnay was fermented in American oak barrels for seven months before it was blended with the Tamaioasa Romaneasca.